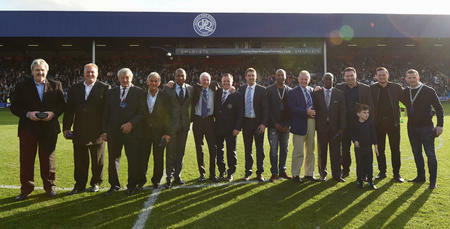 TWO former QPR defenders will be inducted into The Forever R's Club when Rangers play host to Wolverhampton Wanderers this weekend. Steve Wicks and Clarke Carlisle will be introduced to the Rangers faithful at half-time on Saturday afternoon, before taking part in a short Q&A. A commanding centre-half, Wicks made 221 appearances and scored six times in two spells for the Hoops between 1979-1981 and 1982-1986. Carlisle, meanwhile, joined us from Blackpool for £250,000 in 2000 and went on to make 112 appearances in a hooped shirt before moving on to Leeds United in 2004. QPR Club Ambassador Andy Sinton is looking forward to welcoming the duo back to W12 this weekend, commenting: "Although Steve played for Chelsea, he sees QPR as ‘his’ club. 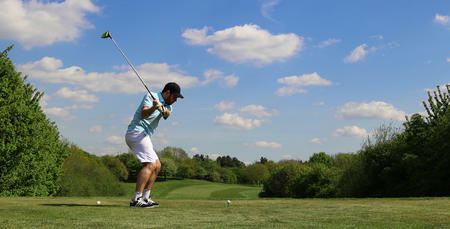 "Steve loved his time at QPR and we’re so pleased to be able to welcome him back. I know he’s equally as chuffed to be returning." 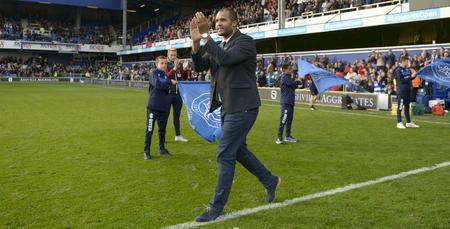 He added: "Everyone here at QPR was saddened to hear that Clarke has been going through a difficult time in recent months. But we’re delighted that he can join us on Saturday afternoon - back at Loftus Road where he’s highly-regarded. 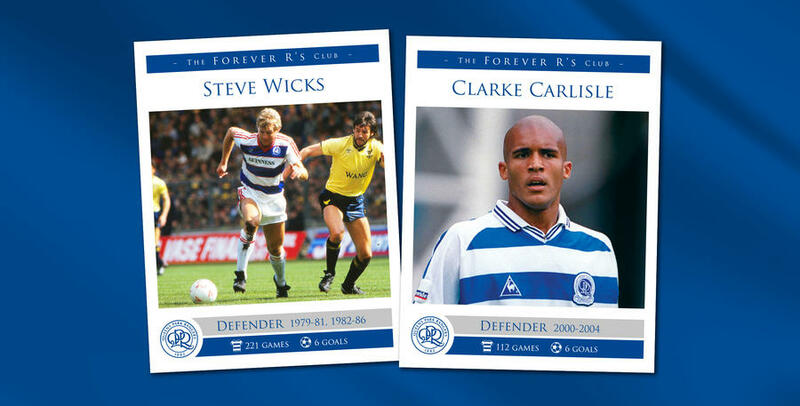 "We’re also thrilled to be able to induct Clarke into Forever R’s, in recognition of his service to the club."